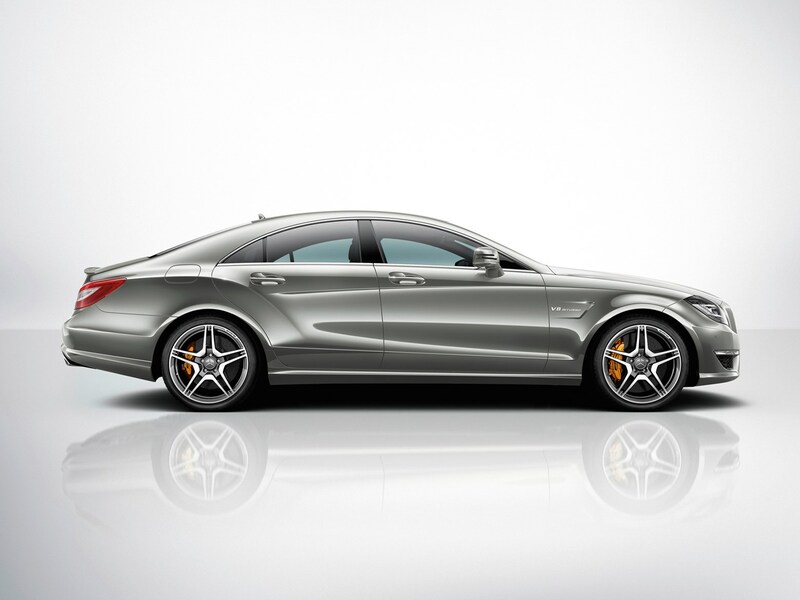 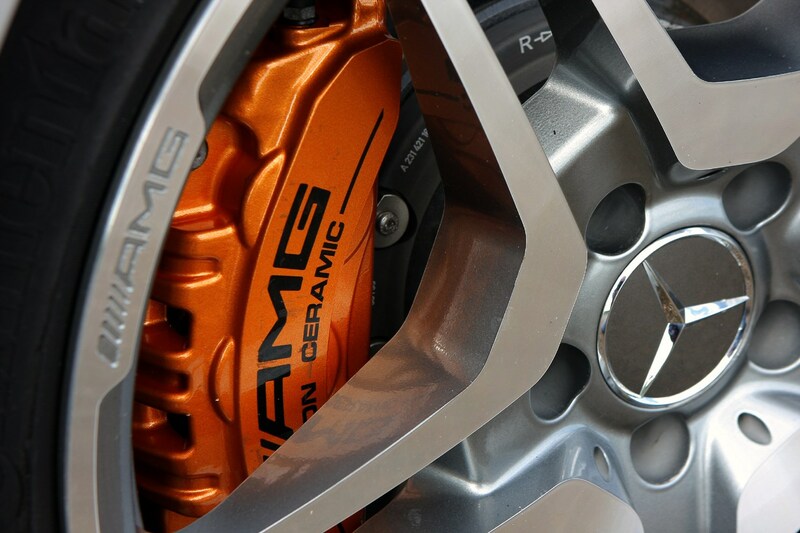 It doesn’t get much more extreme than the Mercedes CLS 63 AMG. 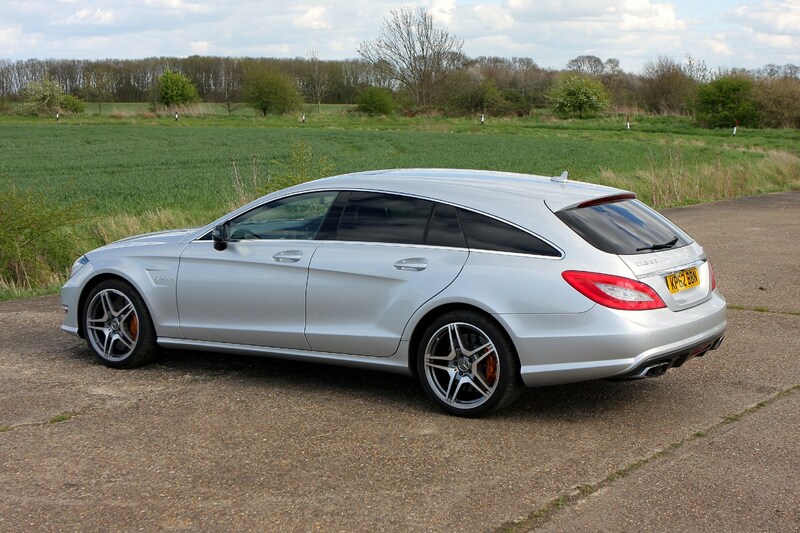 Available as a four-door saloon with coupe styling or five-door estate 'shooting brake', the CLS will seat four or five people in comfort and carry between 590 and 1,550 litres of luggage – and it’s got a 5.5-litre twin-turbocharged V8 petrol engine stuffed behind the three-pointed star on its nose. 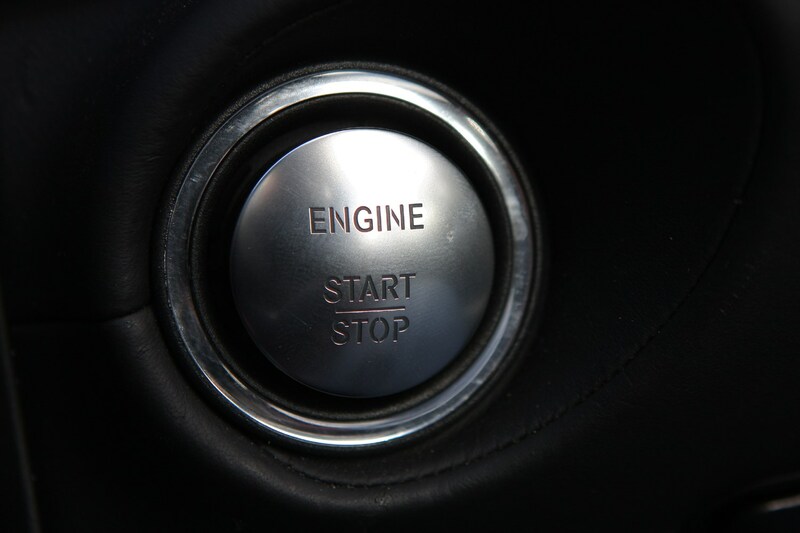 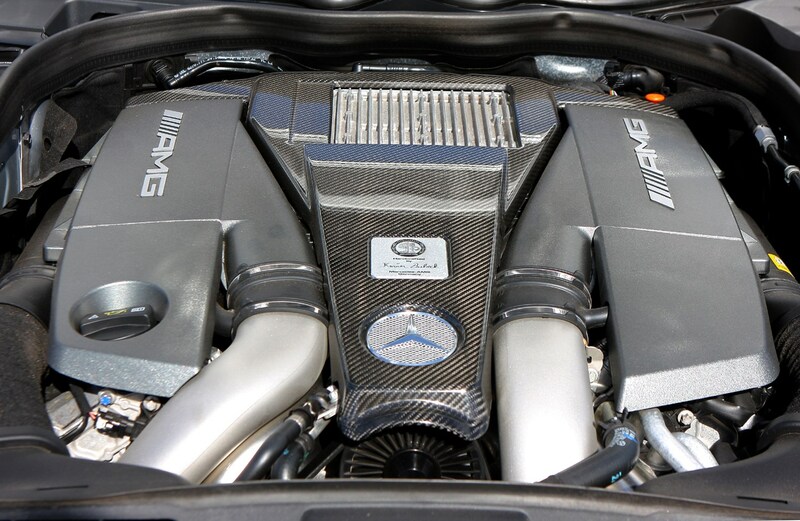 It’s that engine that justifies much of the cost of this car. 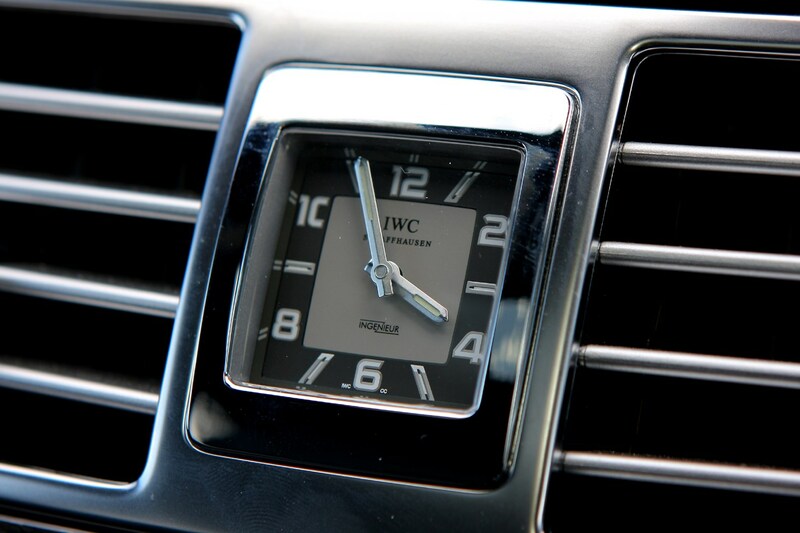 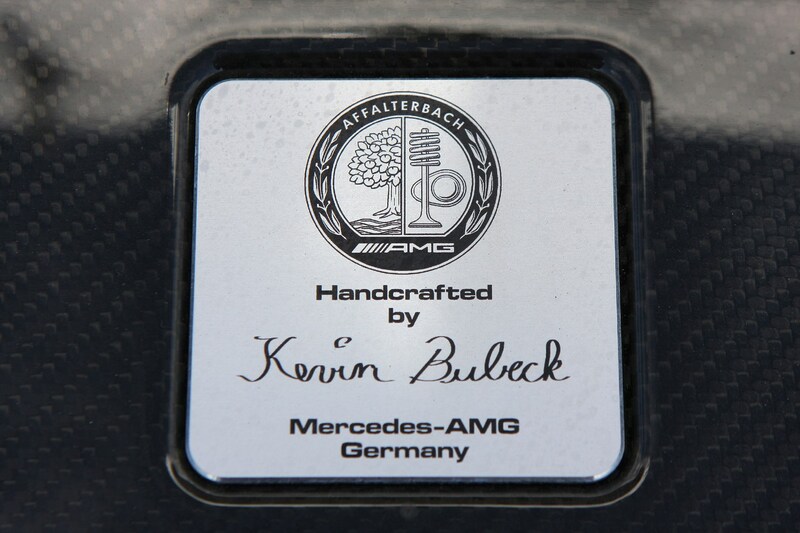 Hand-built by a single artisan worker at AMG’s Affalterbach facility in Germany, it even bears a plaque on the rocker cover with his or her signature. 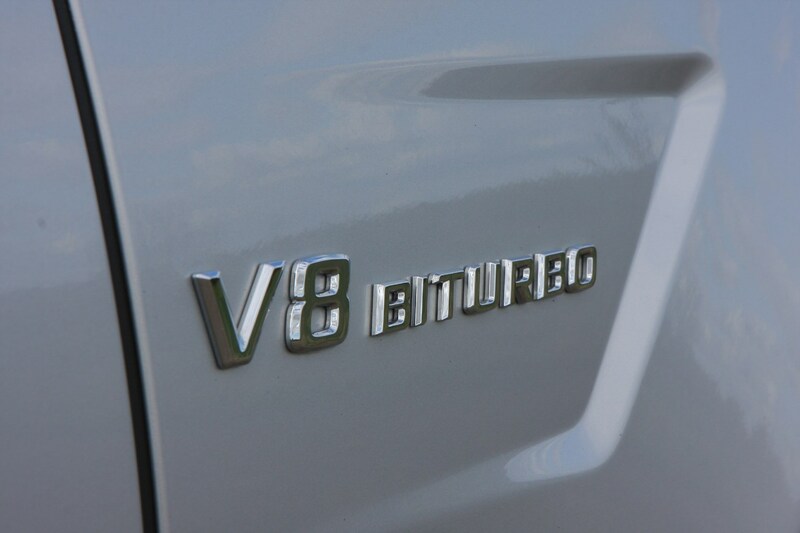 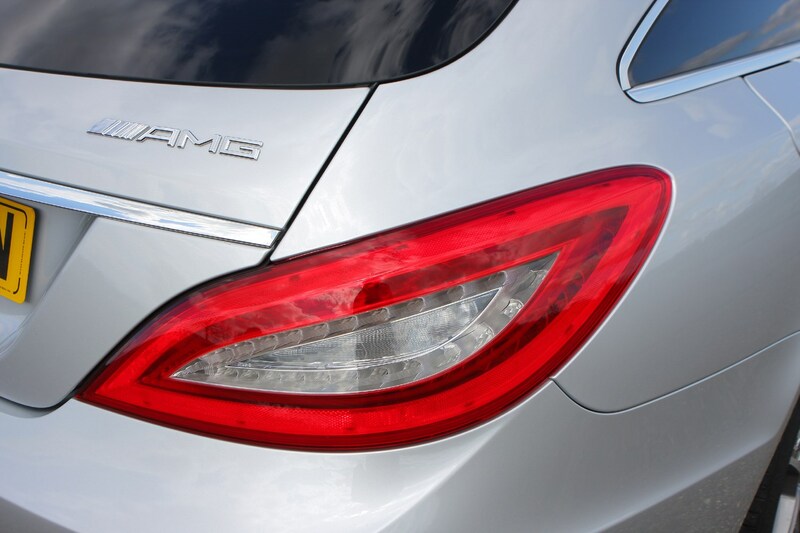 Compared to previous AMG models this V8 has actually been downsized, though it has gained a pair of massive turbochargers to replace any misplaced displacement. 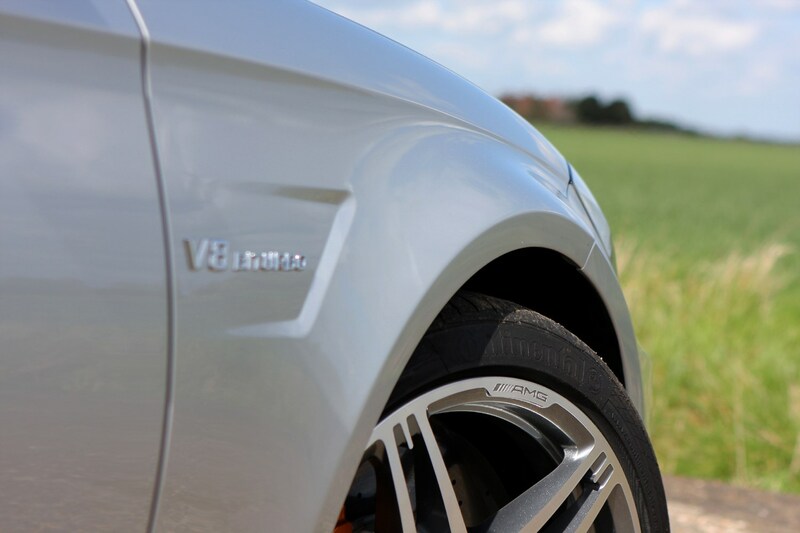 The end result is 5.5 litres of howling V8, complete with 518bhp and 700Nm of torque. 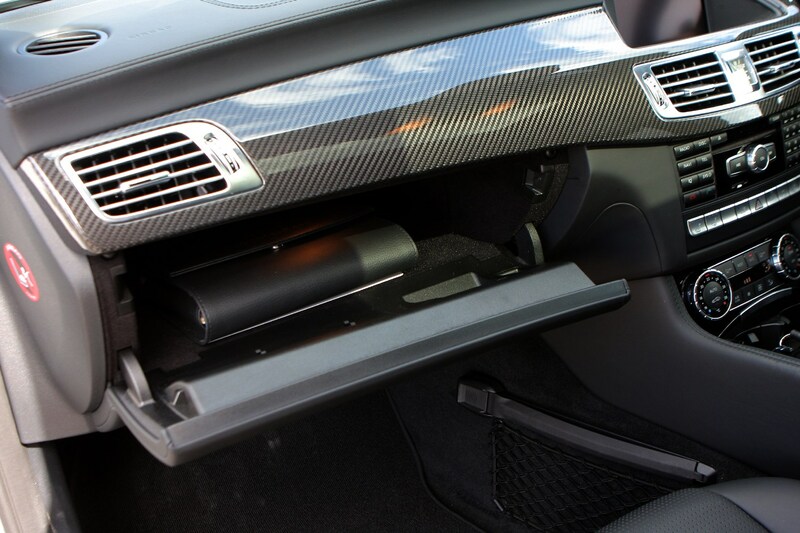 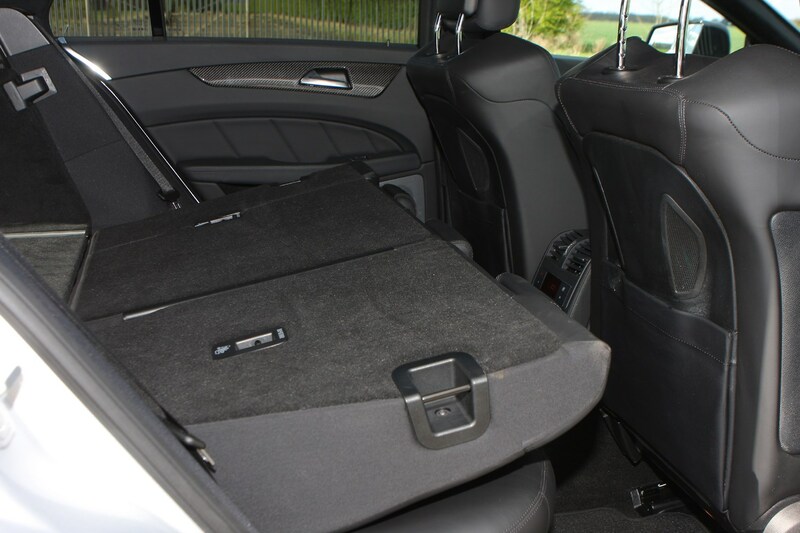 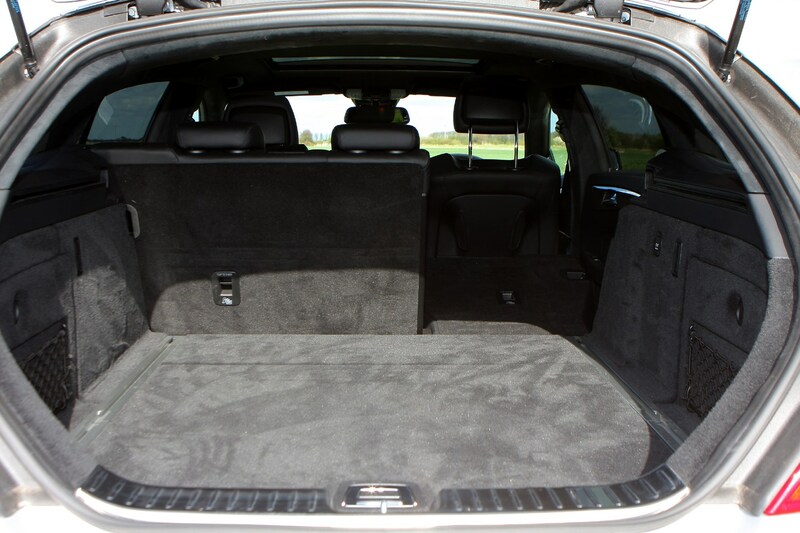 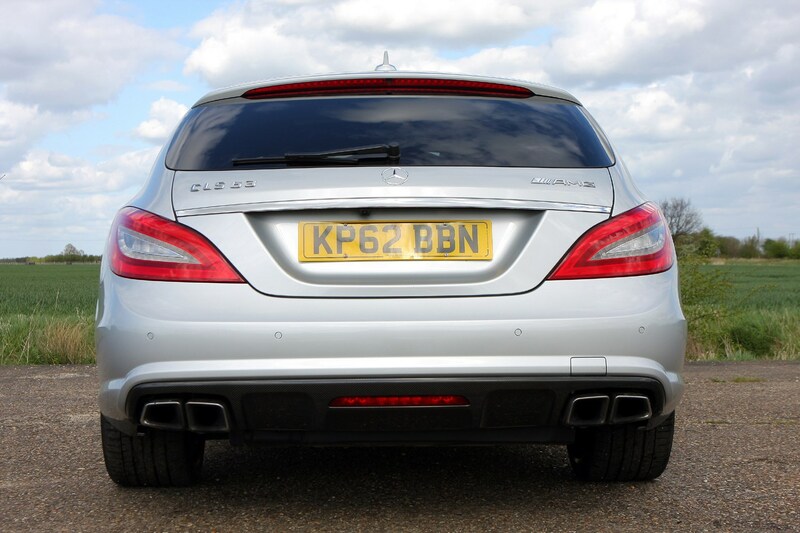 If those figures don’t impress your passengers or worry the Labrador in the boot enough, the Performance Package Plus upgrades them to a faintly ridiculous 549bhp and 800Nm. 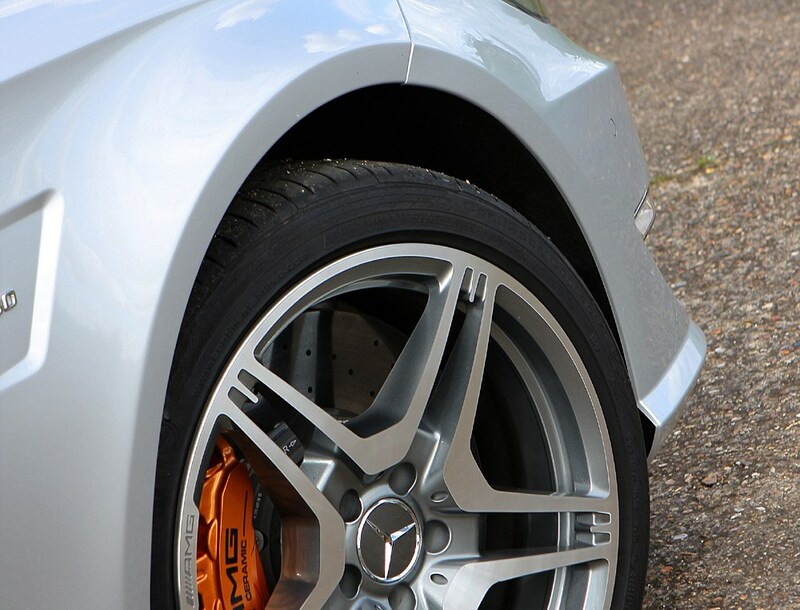 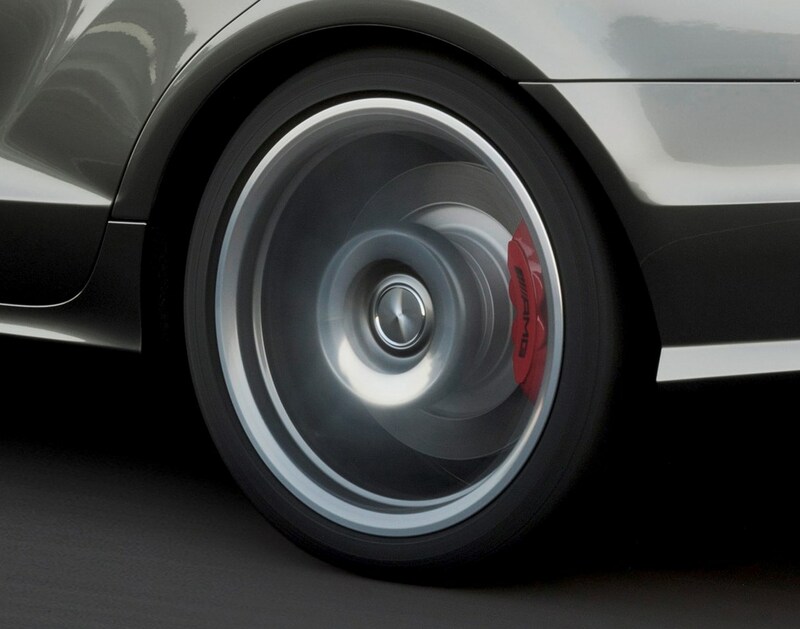 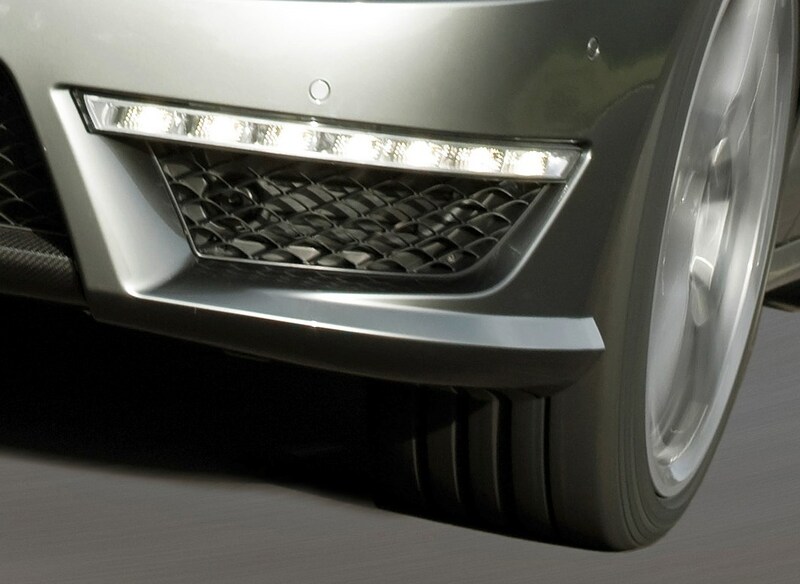 Trust us when we say it feels every inch as fast as its official 4.3 second 0-62mph time suggests. 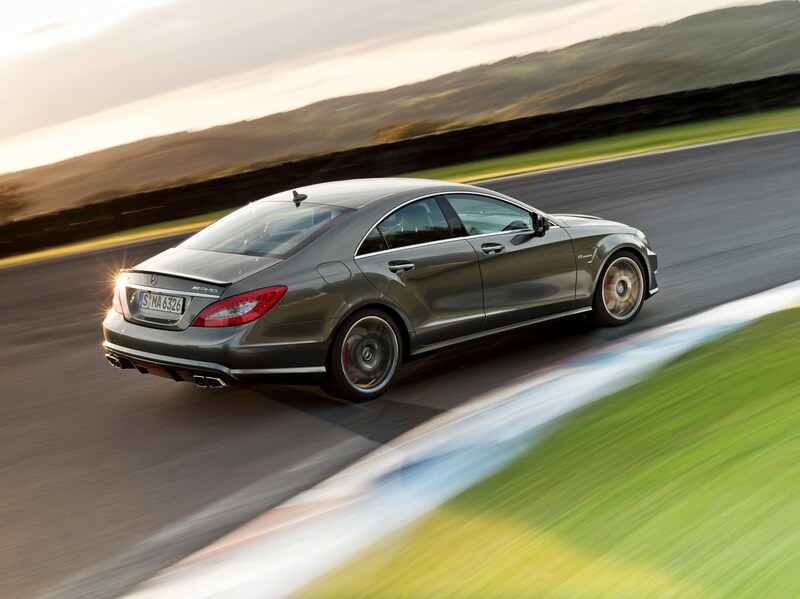 Despite this car’s drag-strip tearing pace and its near two-tonne kerbweight, the CLS AMG’s abilities sink far deeper than just searing straight-line performance. 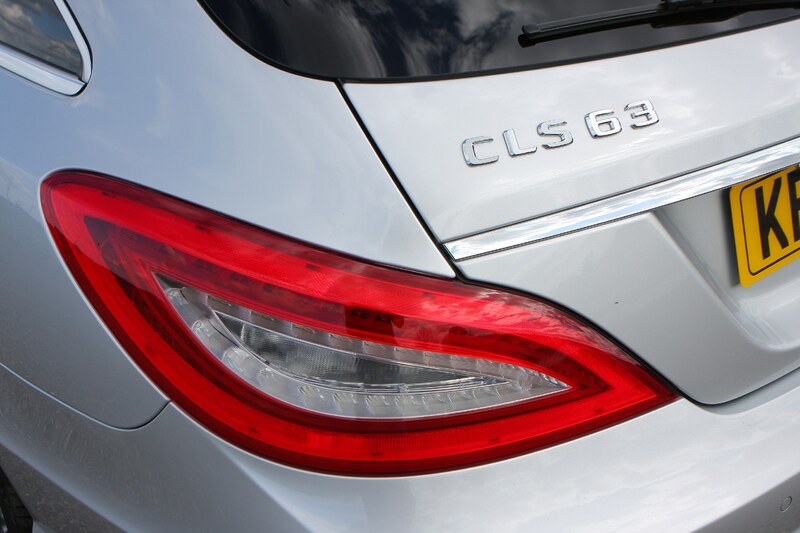 Sure it’ll grip hard until the rear end slides gracefully under power, and ride firmly, but it’s this car’s ability to comfort and cosset when the pace drops that really sticks in your mind. 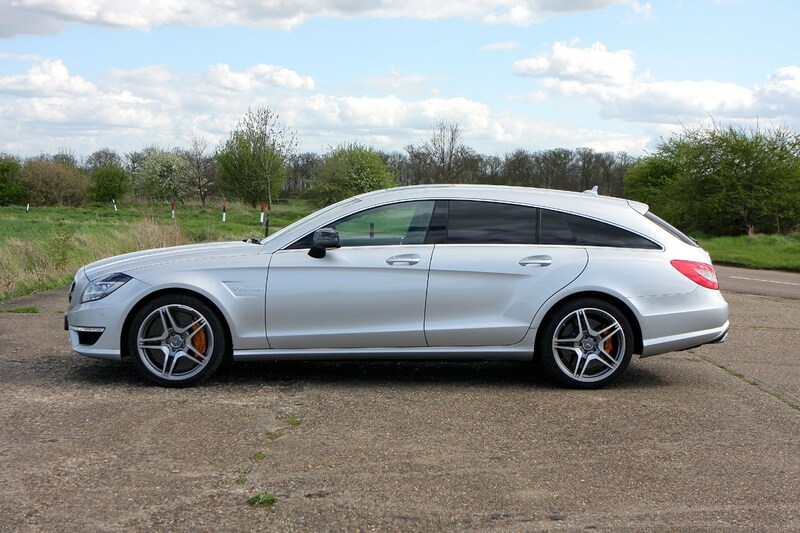 There’s the odd thump from the 19-inch alloy wheels over expansion joints and motorway markings, but on the whole it feels positively limo-like in its ride response. 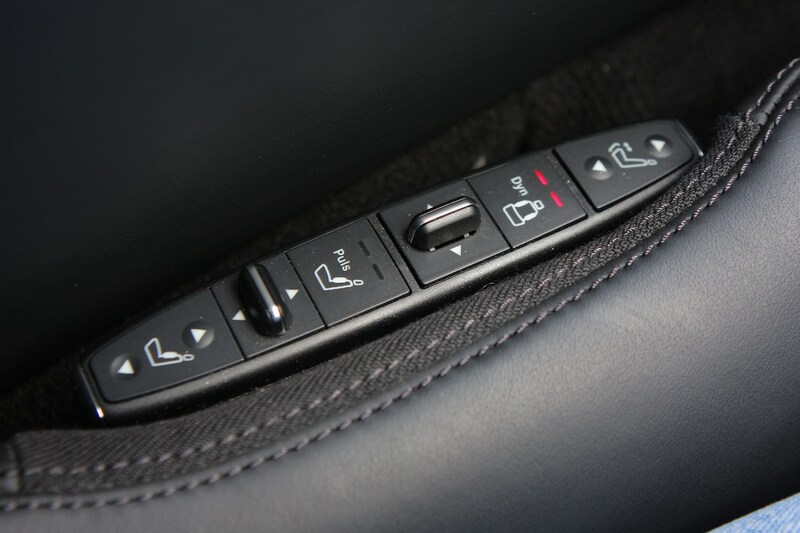 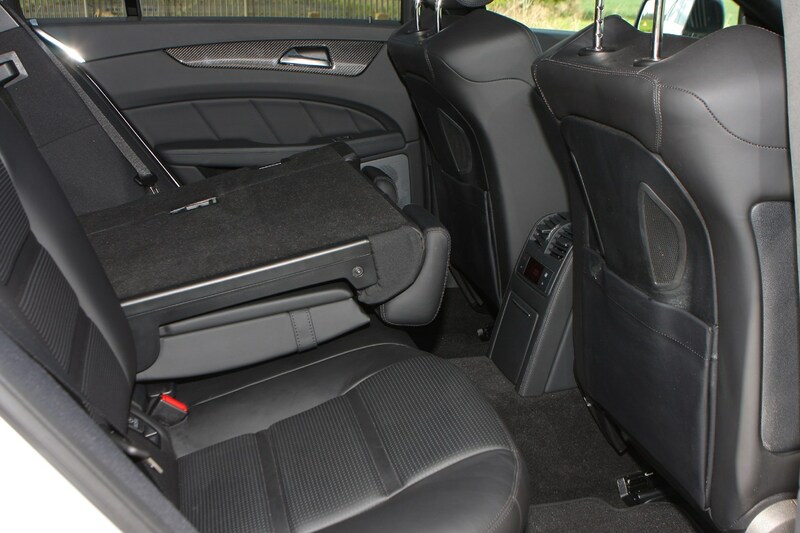 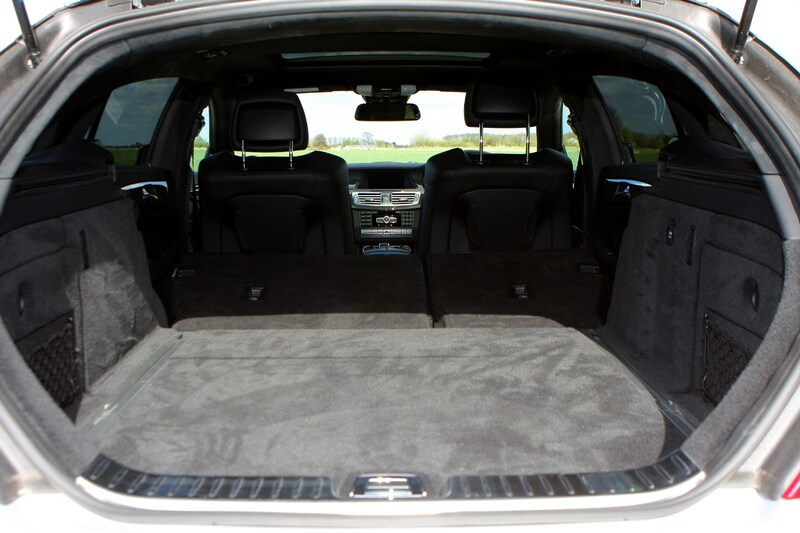 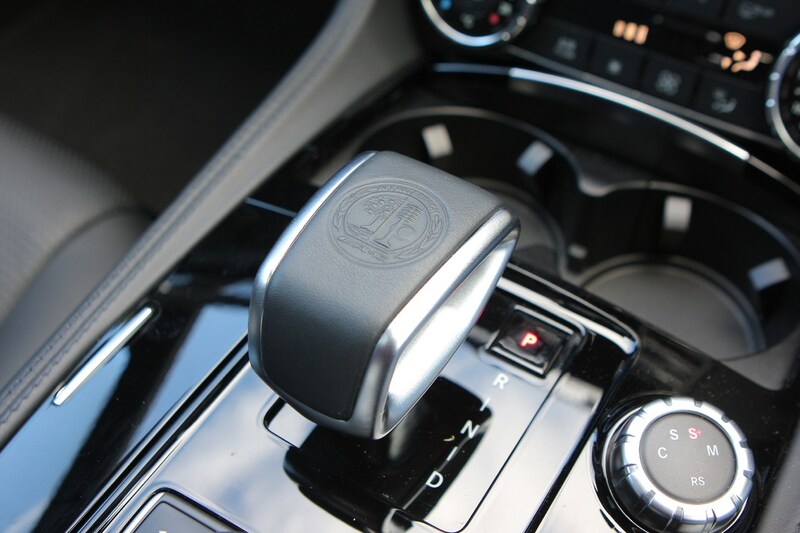 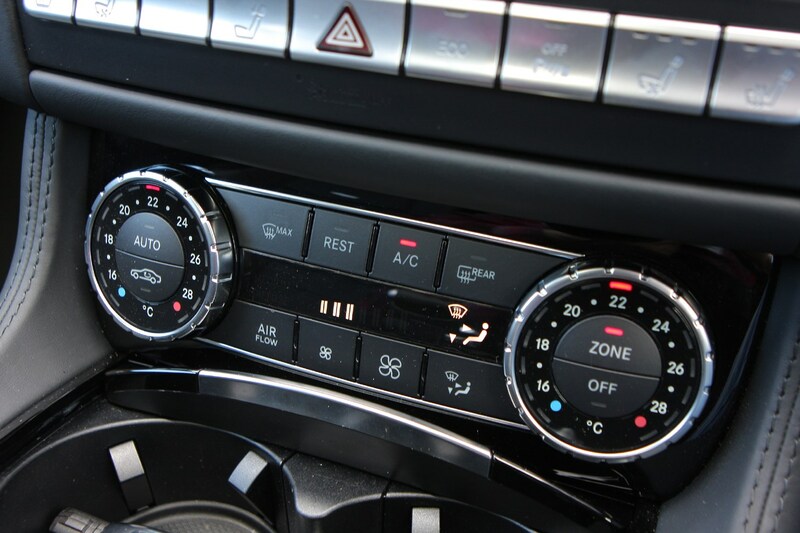 Travelling for long distances, massaged by the front seats and riding along on a wave of relaxed torque from the over-sized engine removes any trace of stress from the journey. 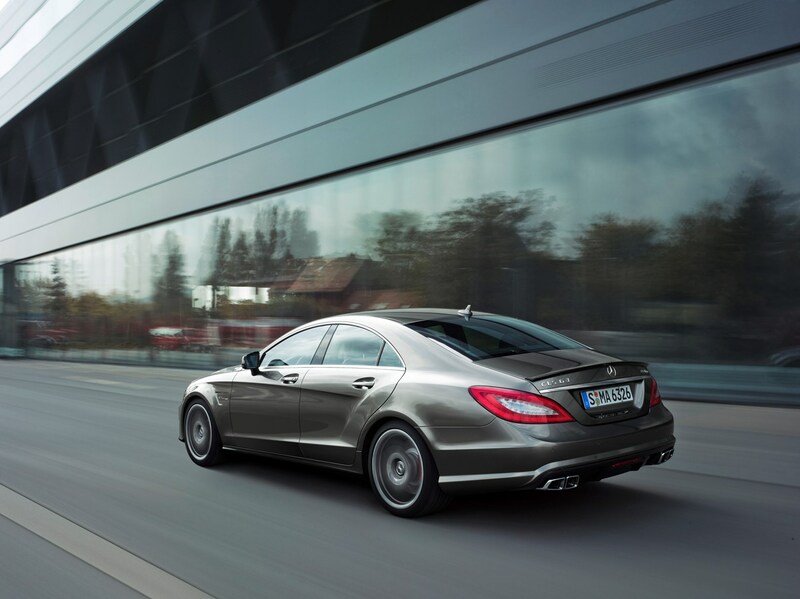 If it wasn’t for the sub-25mpg real-world economy, the CLS would something of an ultimate long-distance cruiser. 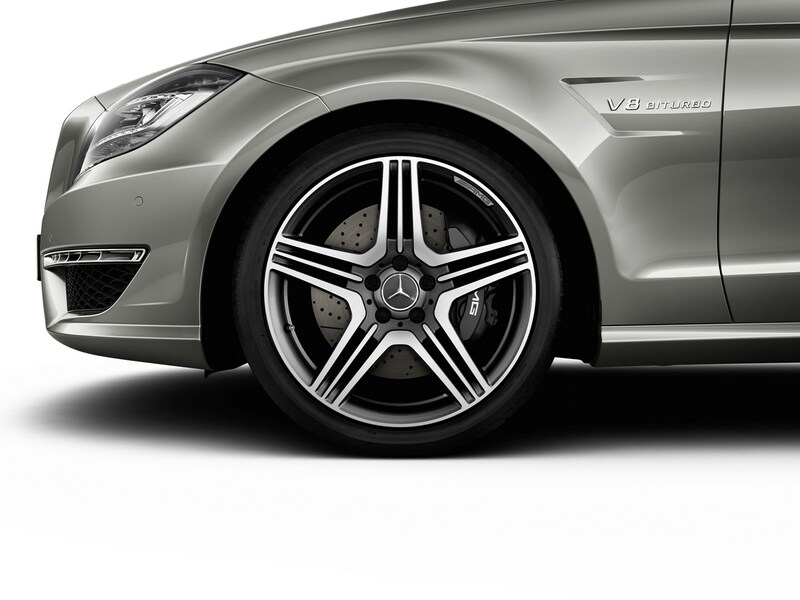 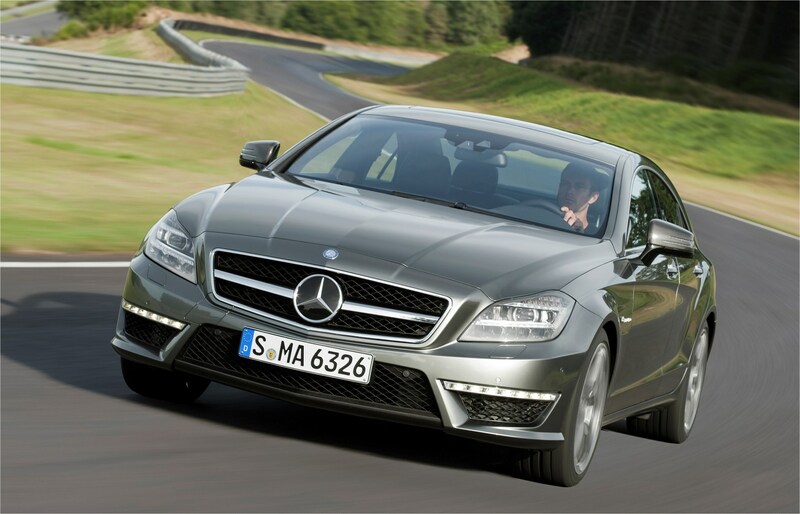 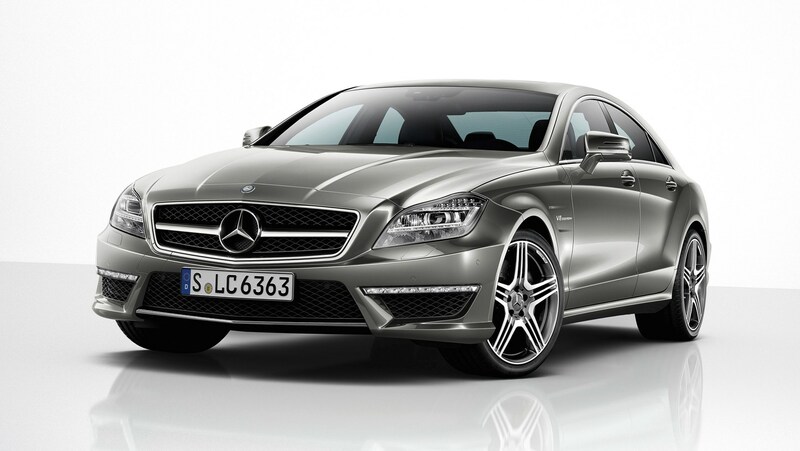 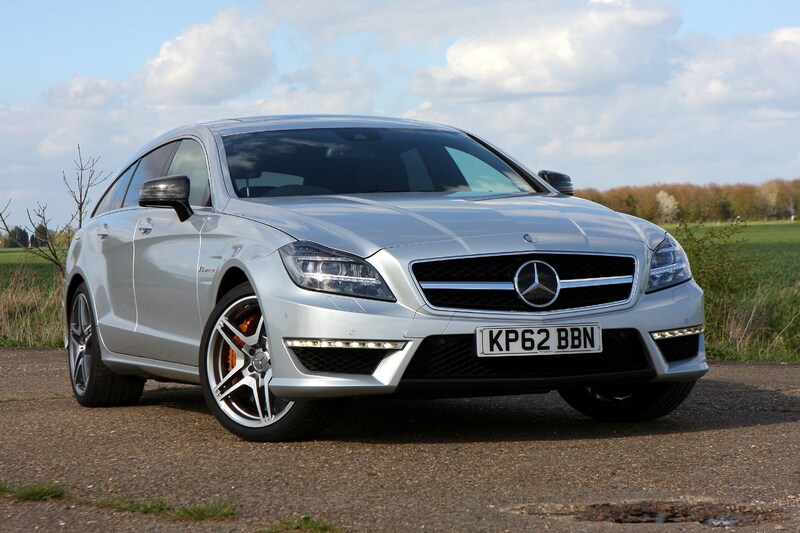 The CLS 63 AMG starts from £81,930, sits in insurance group 50 and occupies the second-top tax bracket. 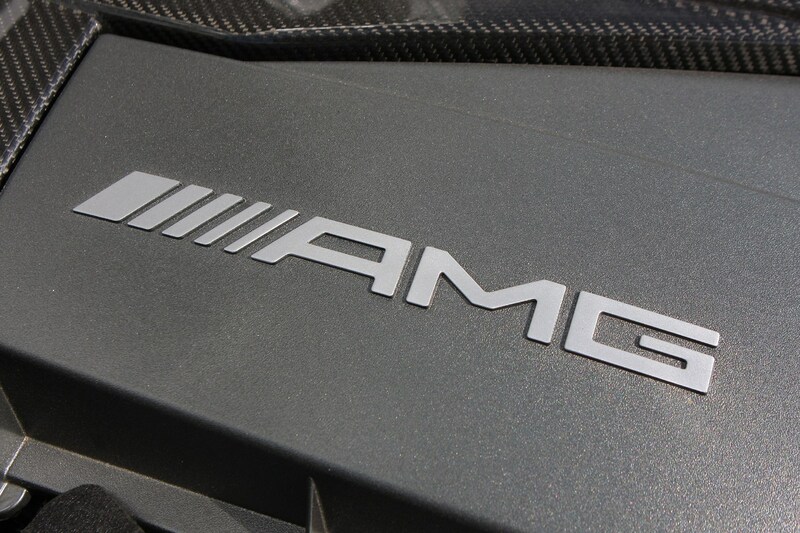 That all results in a car that is very expensive to run indeed. 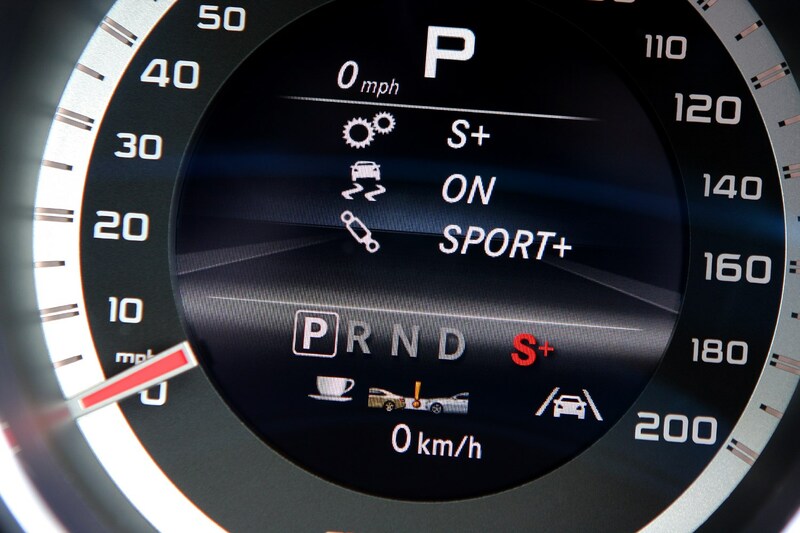 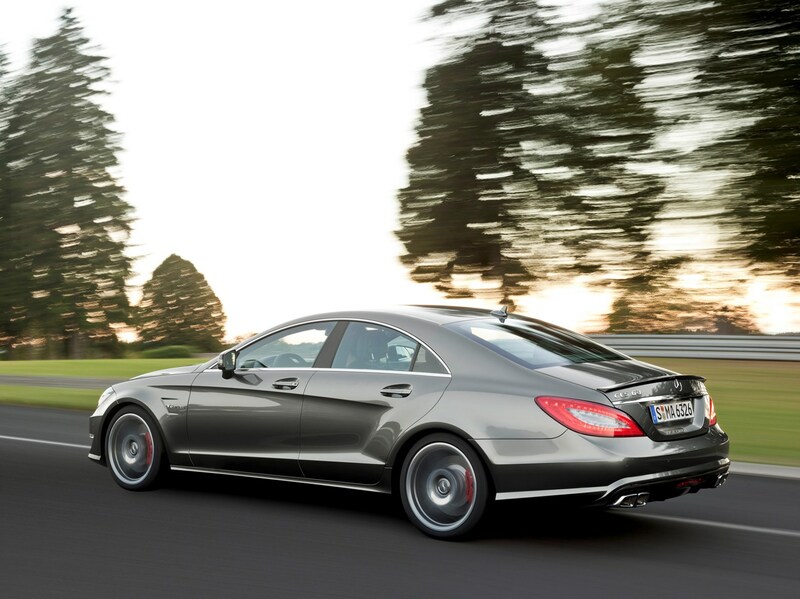 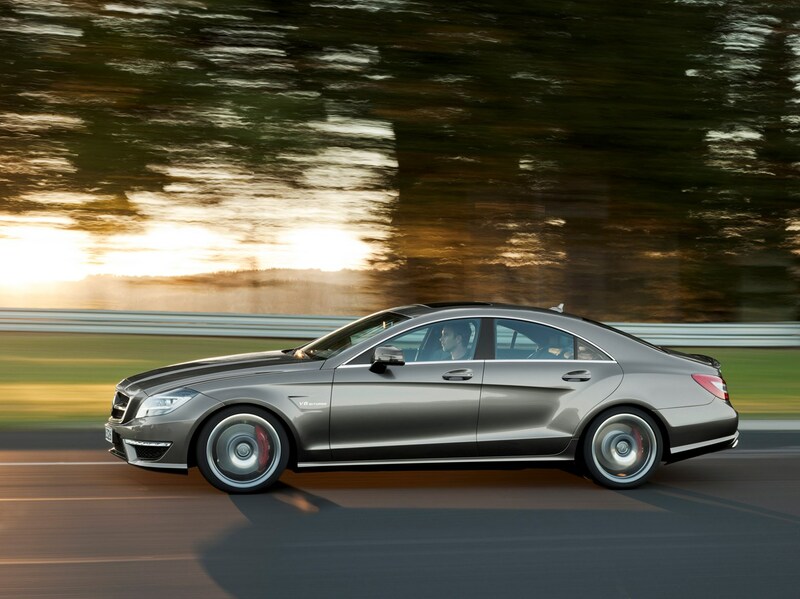 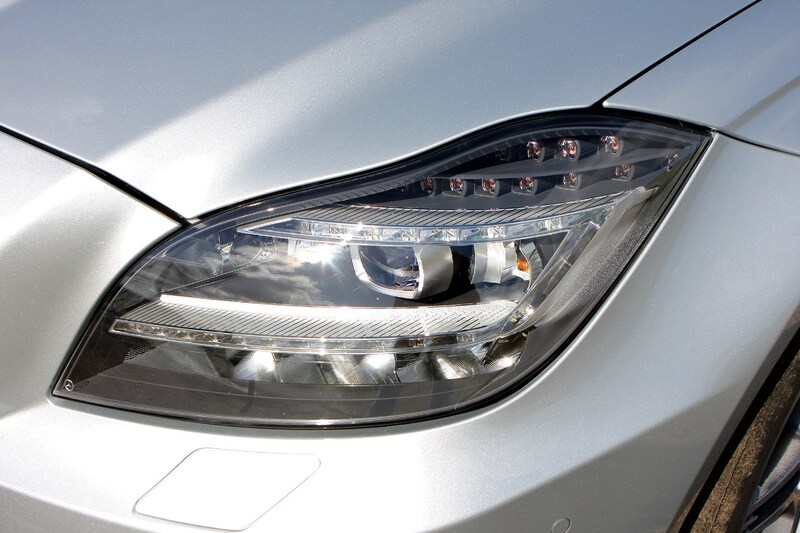 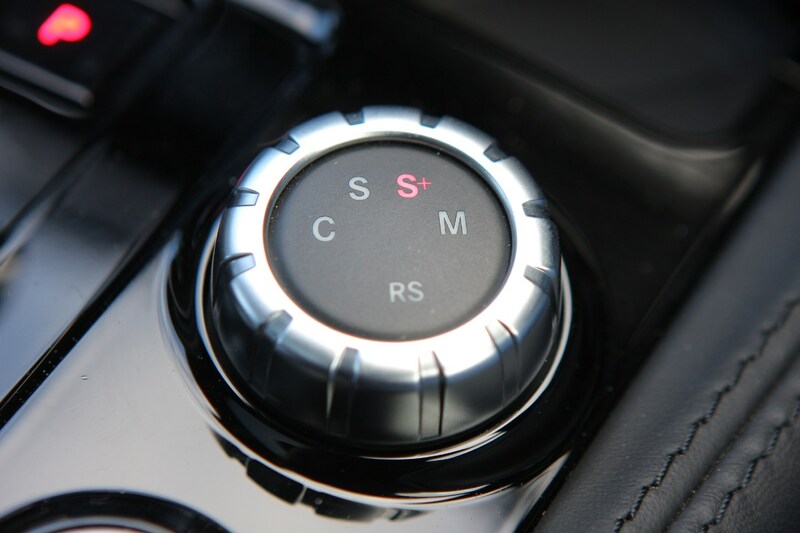 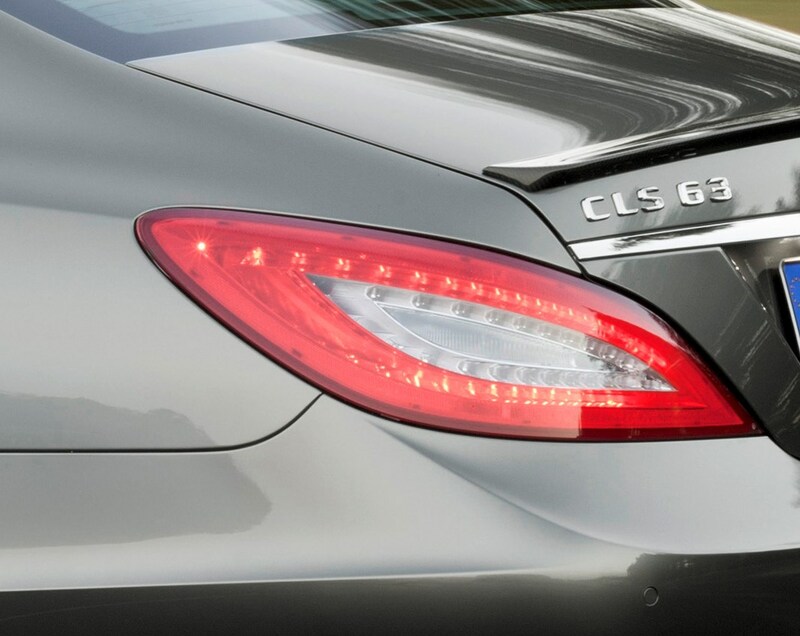 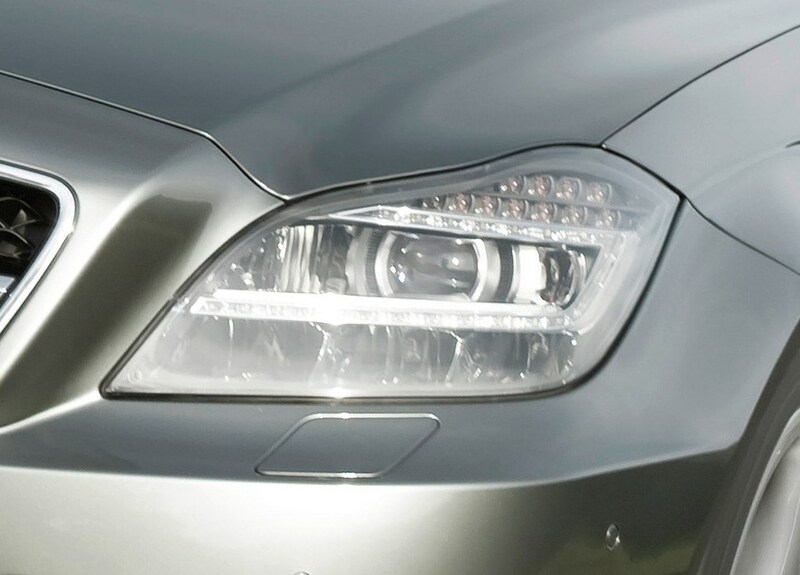 It doesn’t stop there, as the CLS 63 AMG offers a vast array of tempting options to its prospective customers. 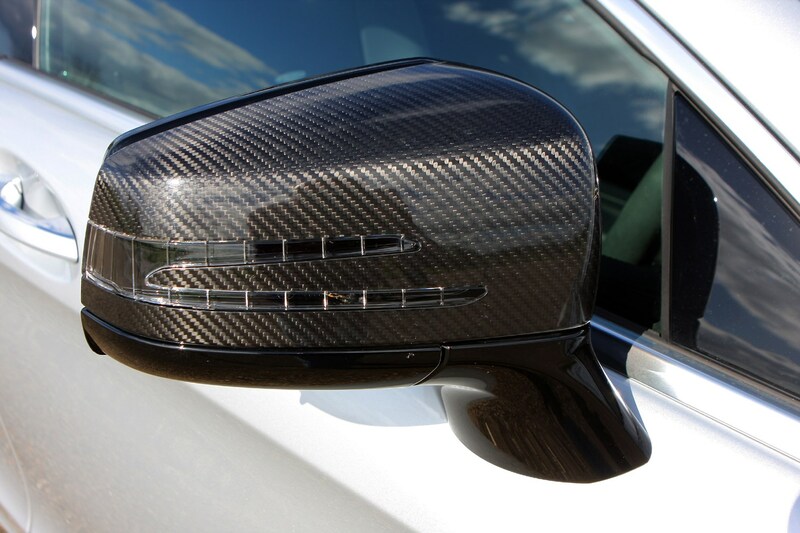 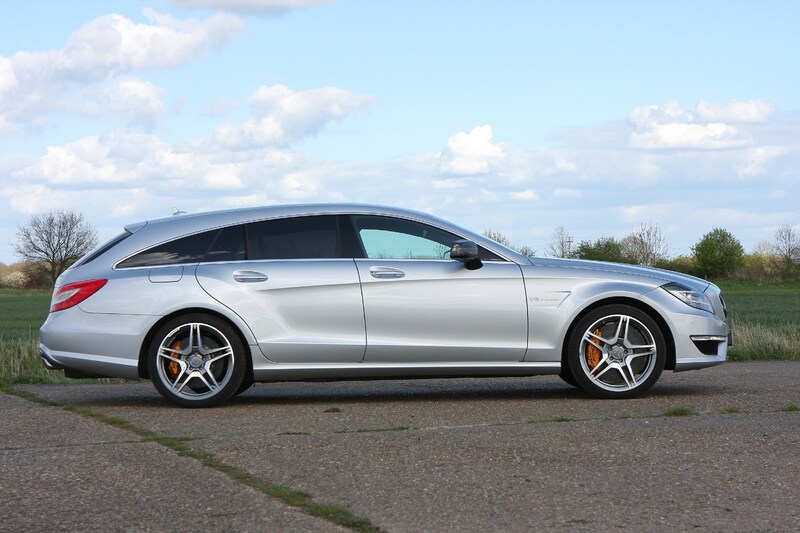 Items like Carbon Ceramic brakes, Performance Package Plus, a limited slip differential, carbon fibre trim and forged alloy wheels may seem like a good idea at the time of ordering, but they’ll add over £20,000 to the list price instantly. 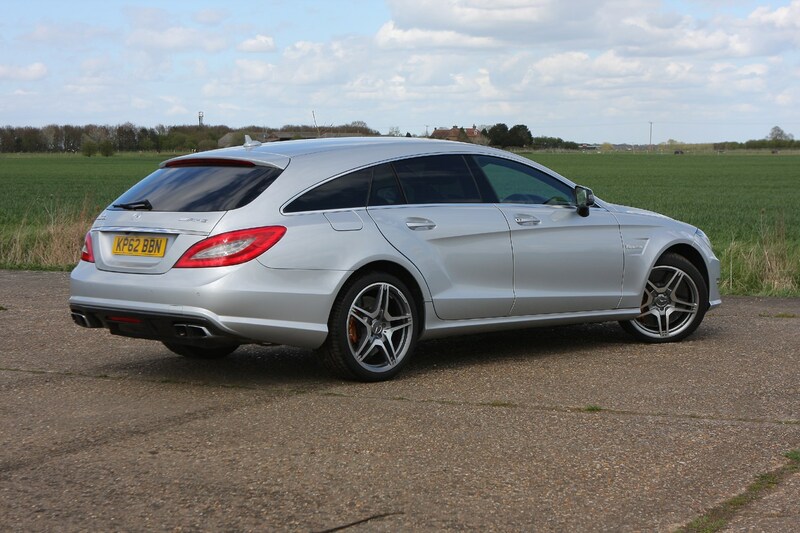 For those that can afford a CLS 63 AMG those figures aren’t worth worrying about, especially when a car is as good as this one. 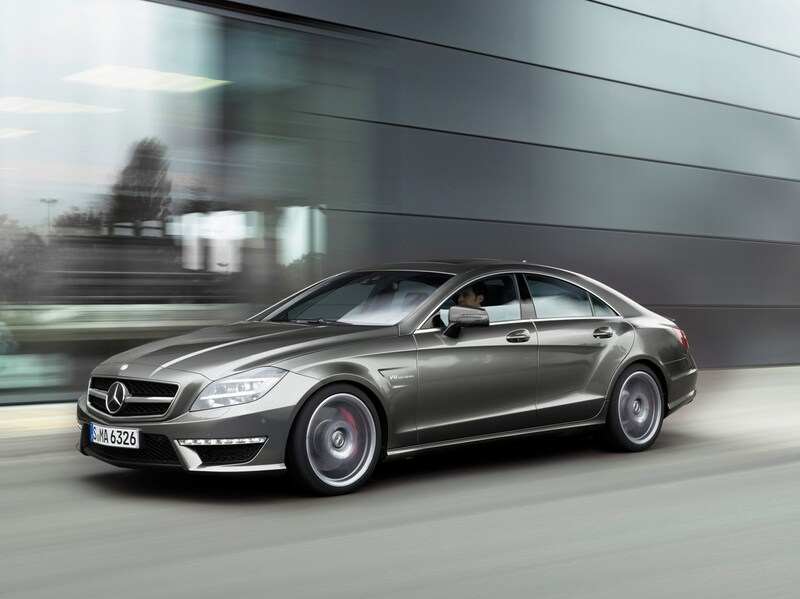 In 2014 the performance pack was dropped, and handily made standard - so every CLS 63 AMG now comes with 549bhp and 720Nm of torque. 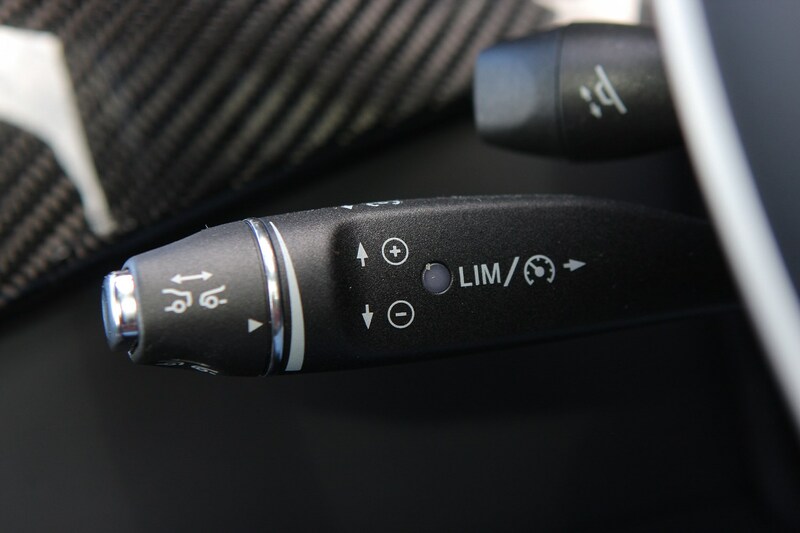 That means it can now sprint from 0-62mph in just 4.2 seconds. 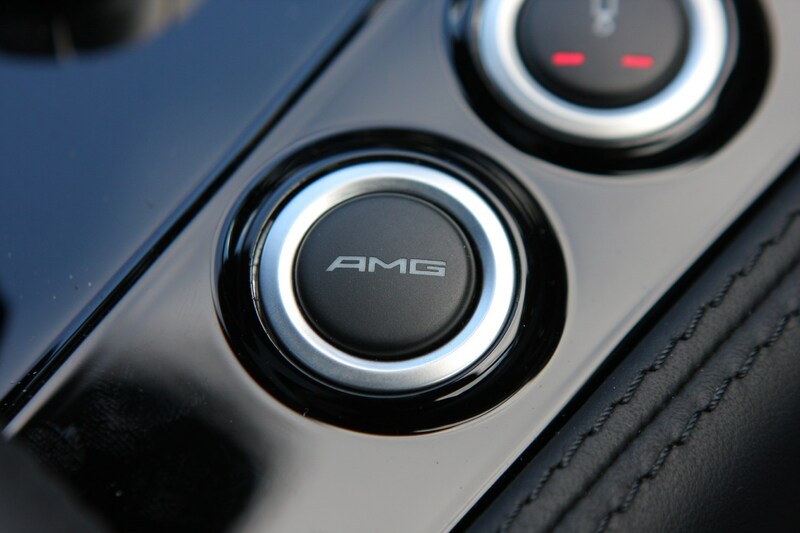 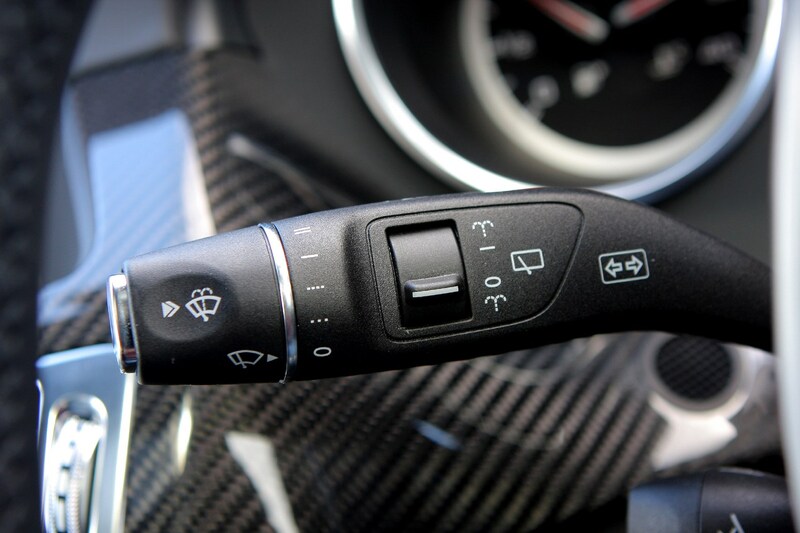 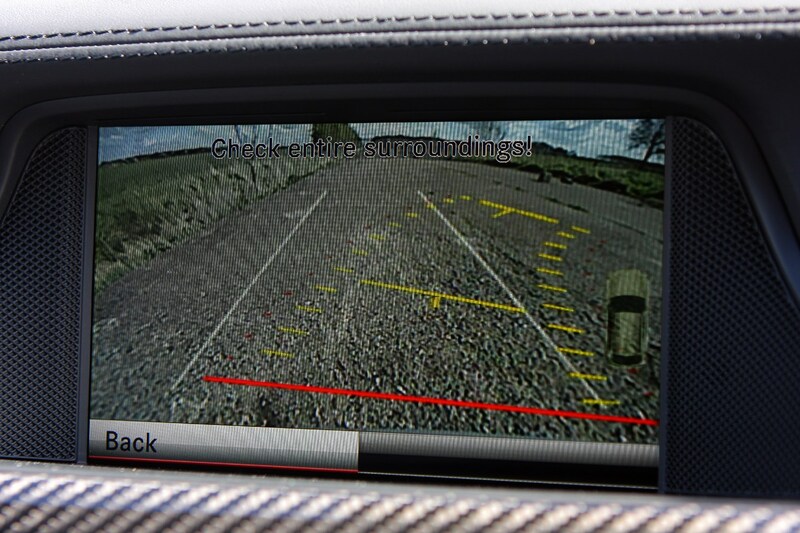 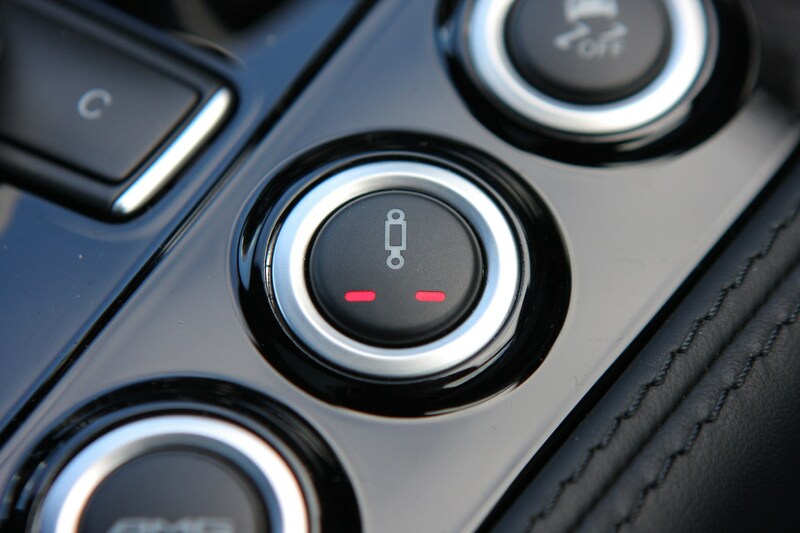 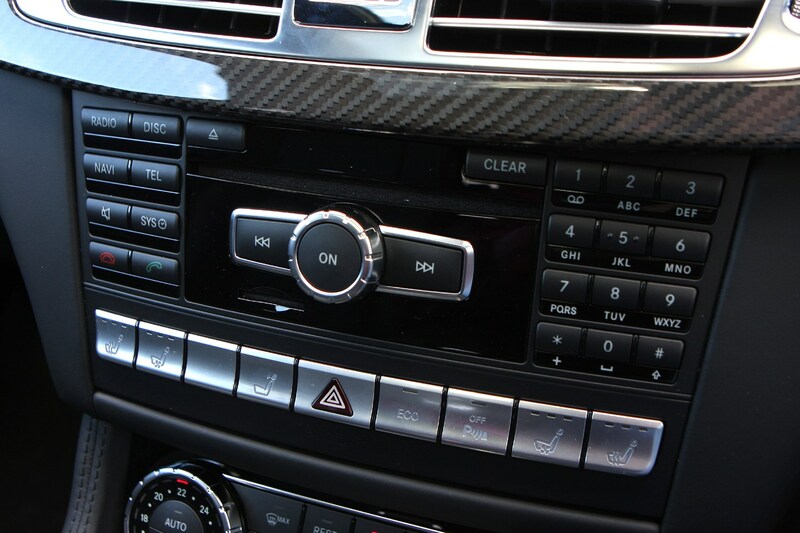 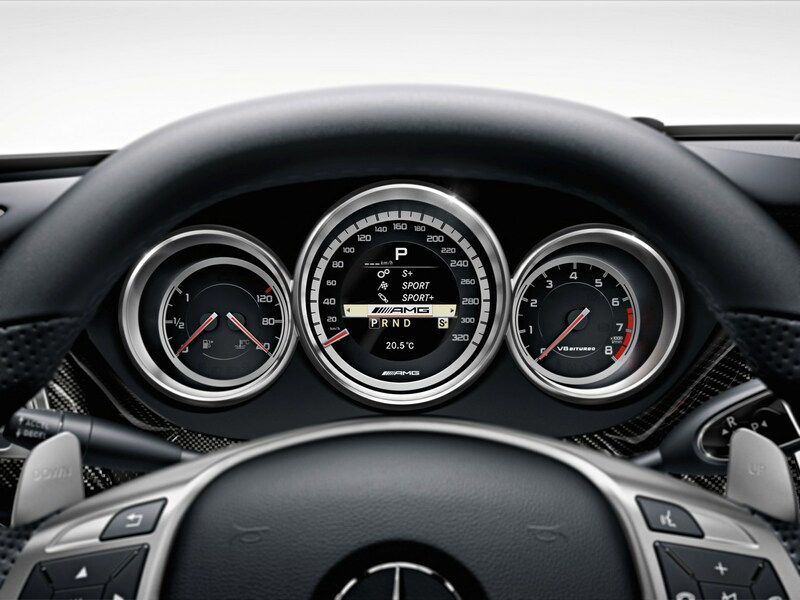 Like the rest of the CLS range the new AMG model gets the new tablet-like eight-inch screen sat on top of the dashboard as well as the option of new LED multibeam lights. 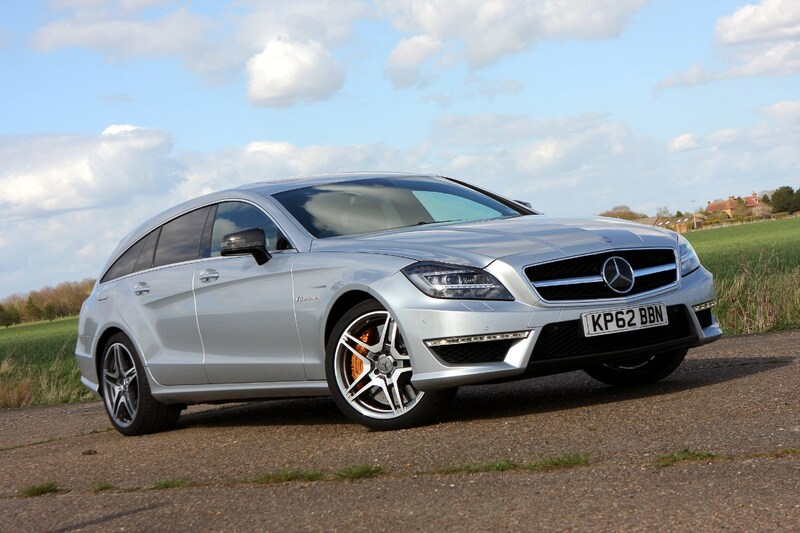 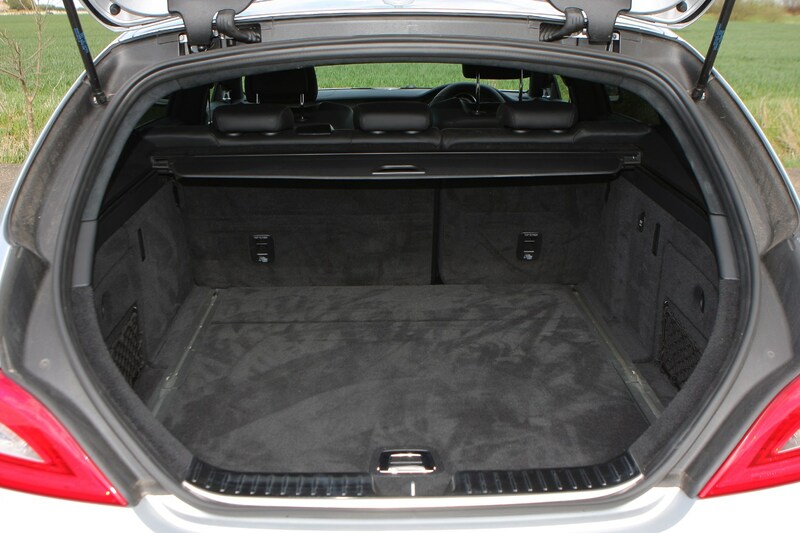 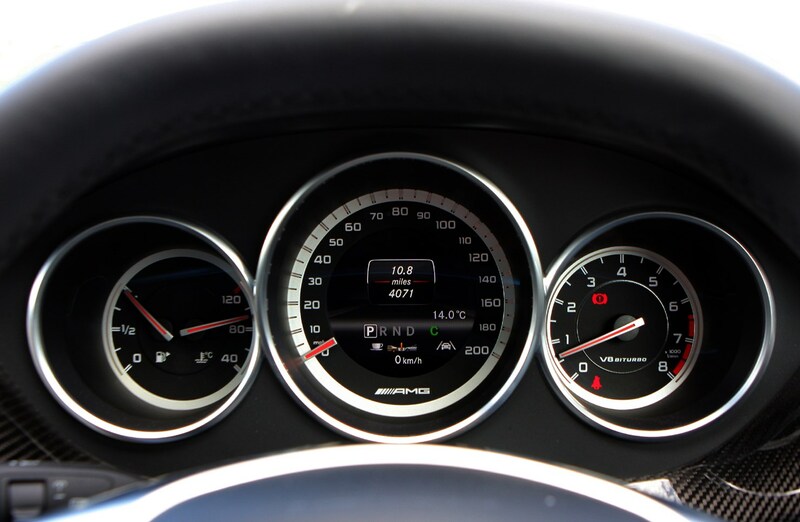 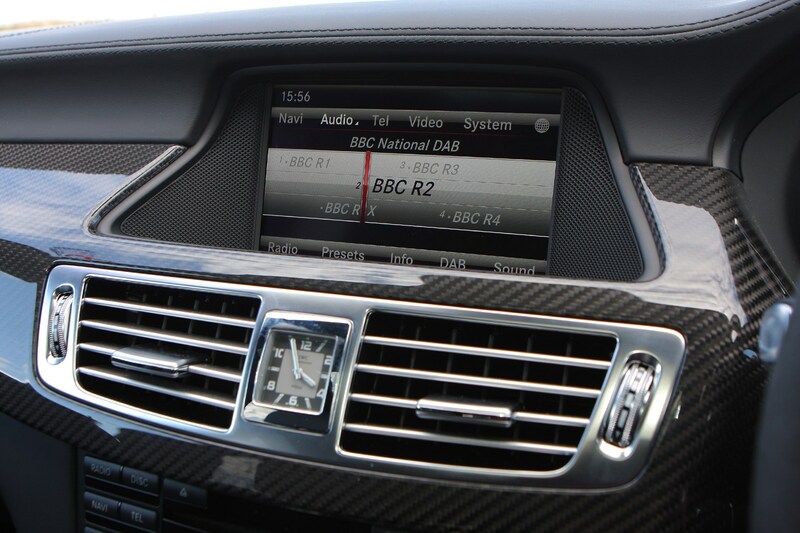 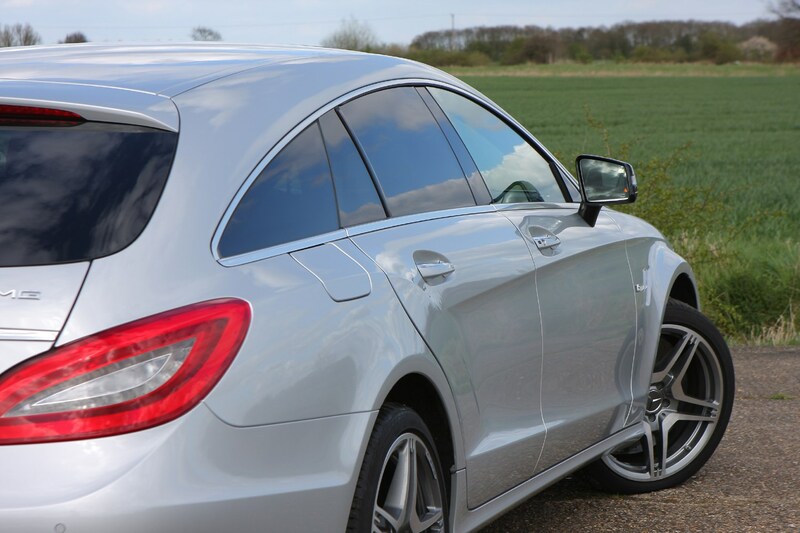 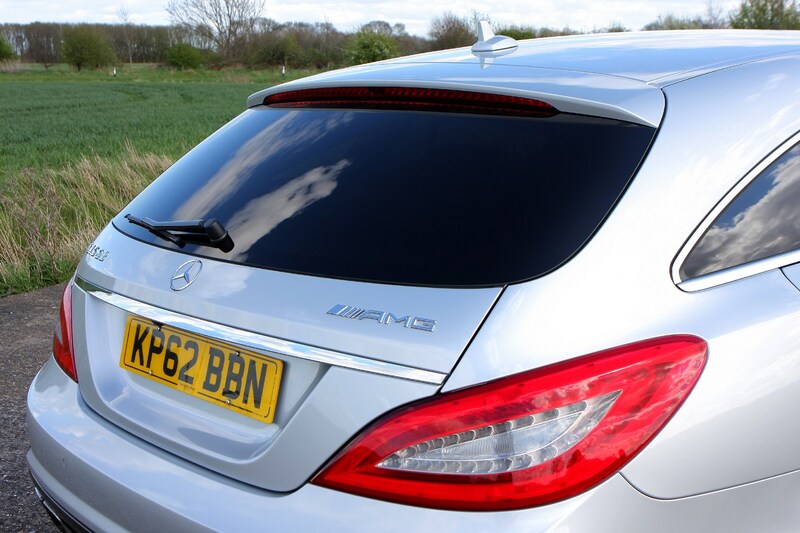 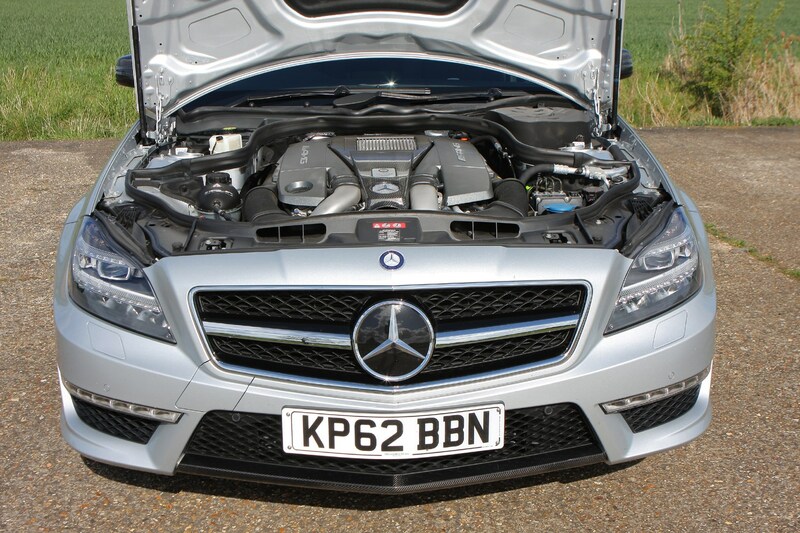 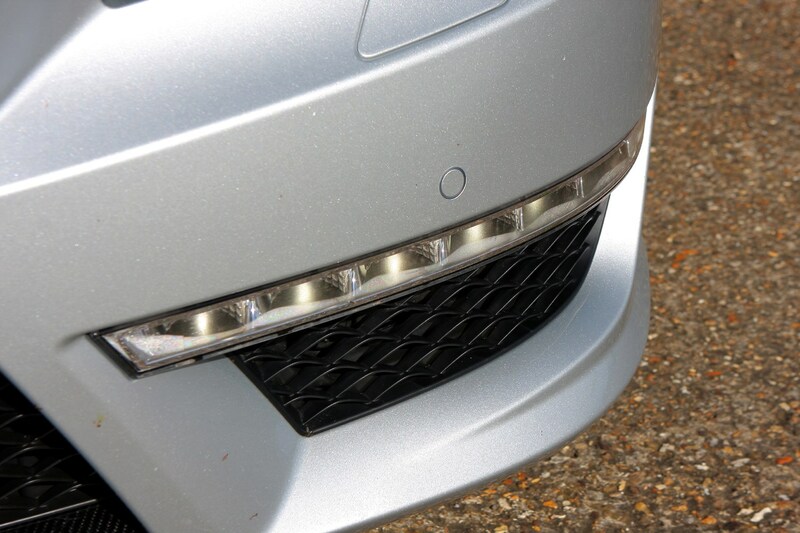 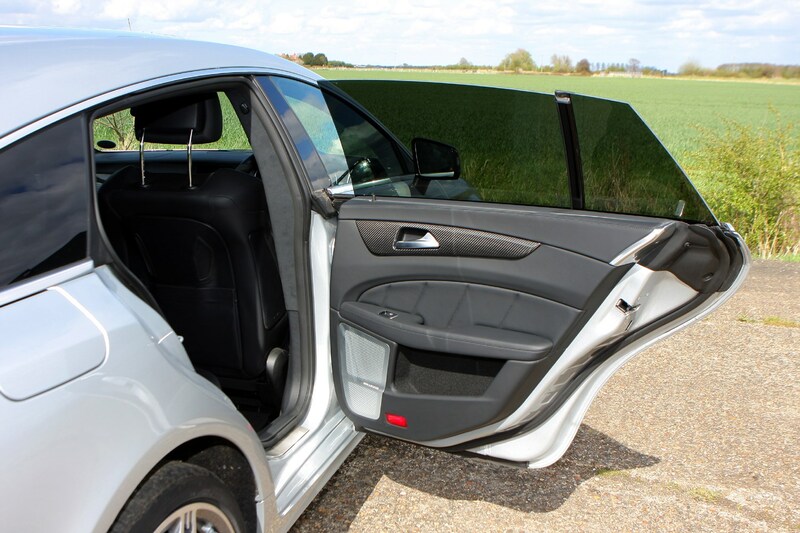 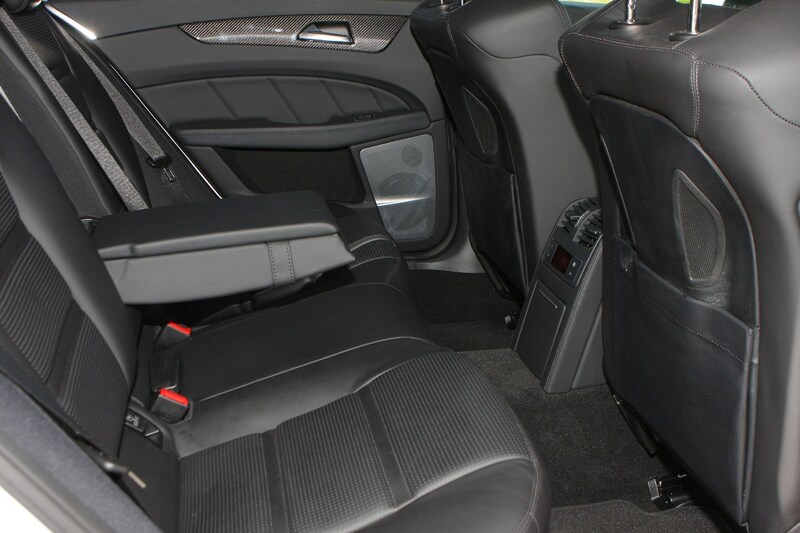 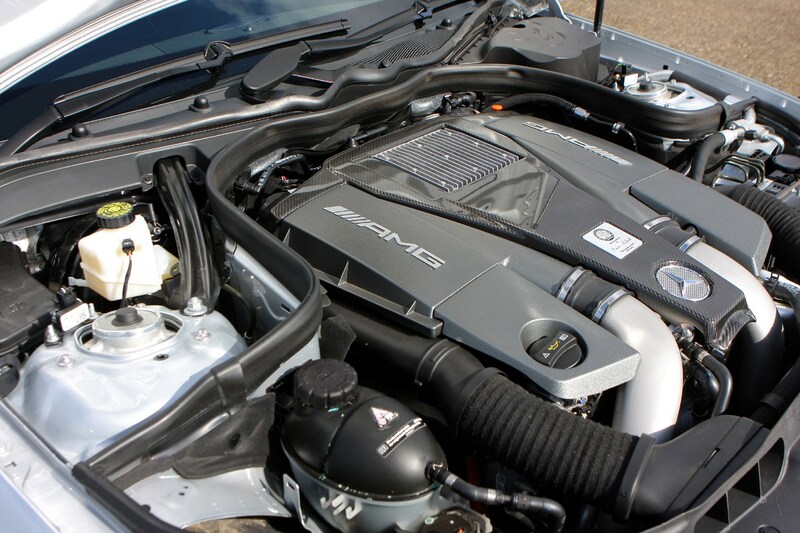 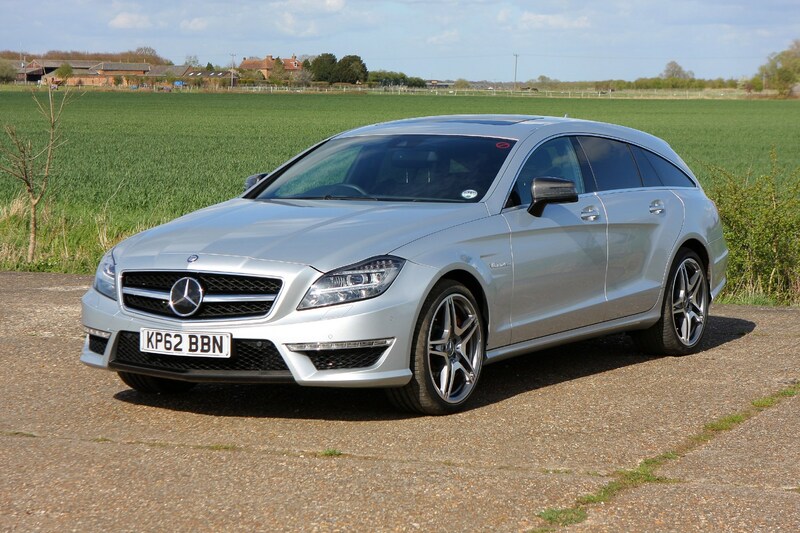 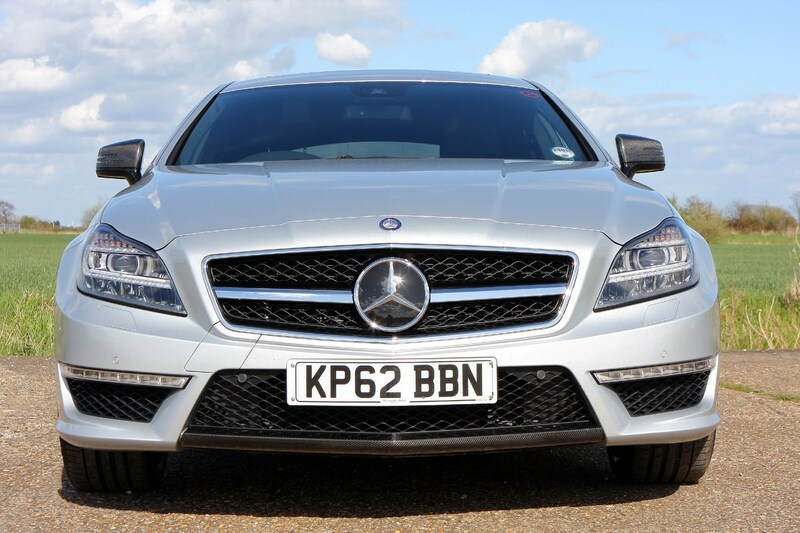 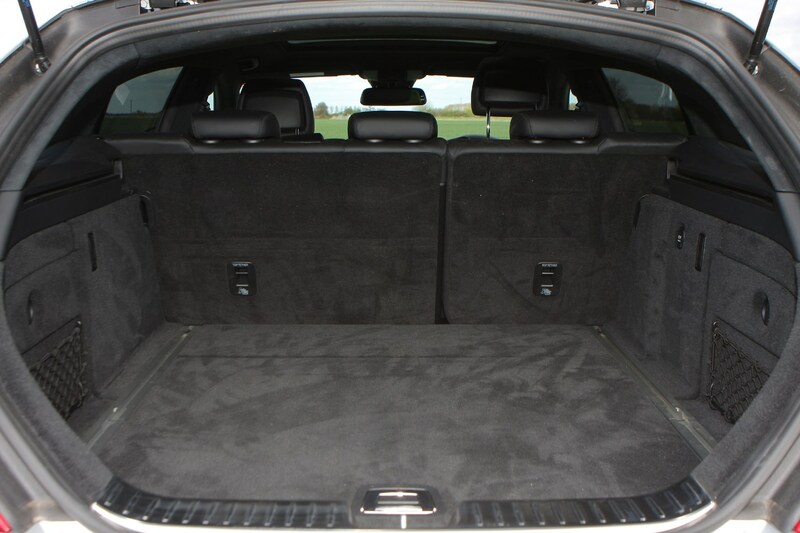 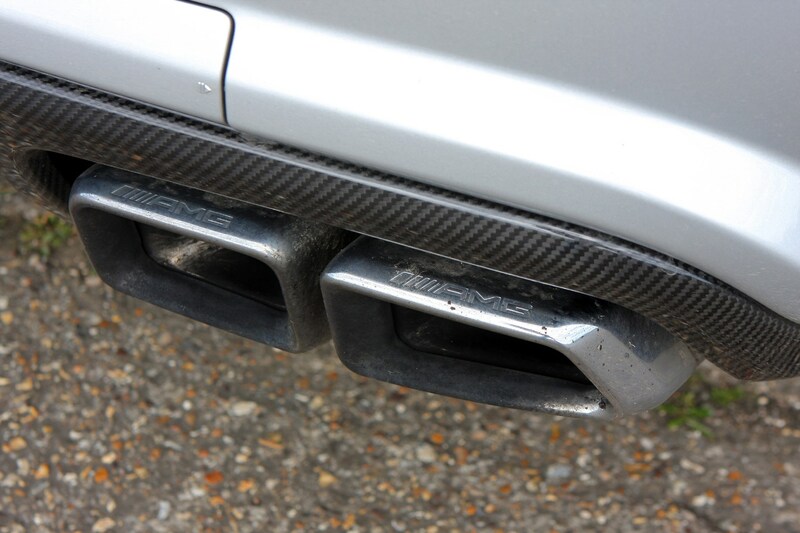 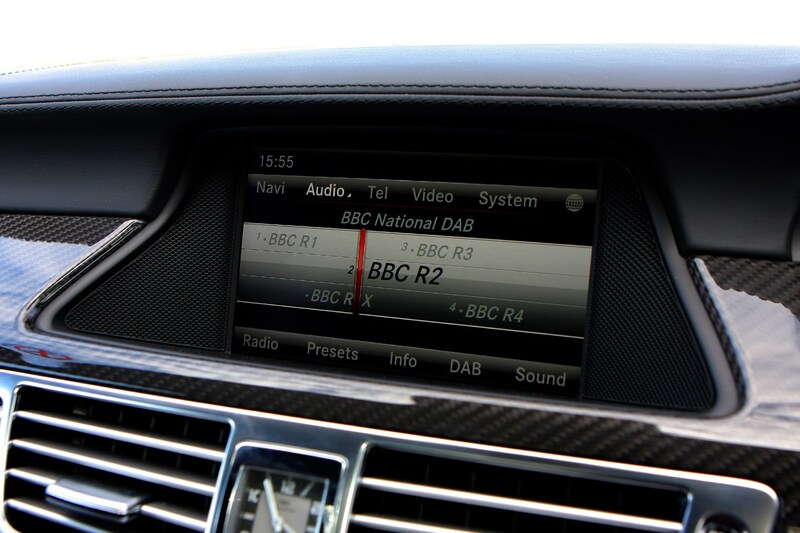 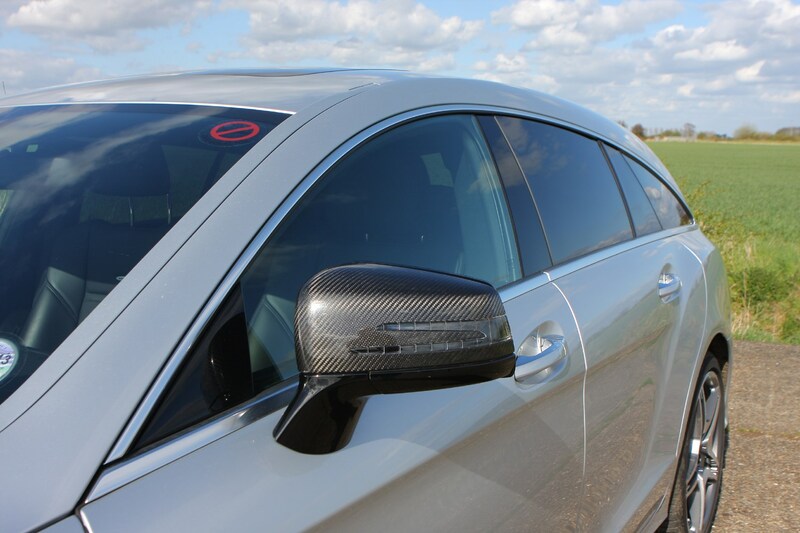 Read our Mercedes CLS 63 AMG review to find out just how good it really is.